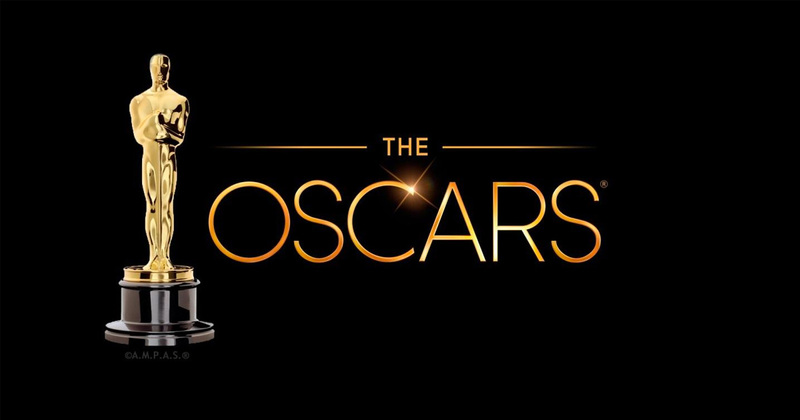 Warner Bros. Post Production Creative Services is so excited for the talented “Dunkirk” sound teams who won Academy Awards at last night’s ceremony. Richard King and Alex Gibson for Best Sound Editing. Gregg Landaker, Gary Rizzo and Mark Weingarten for Best Sound Mixing.